PHP, Node, Python, Angular & React. 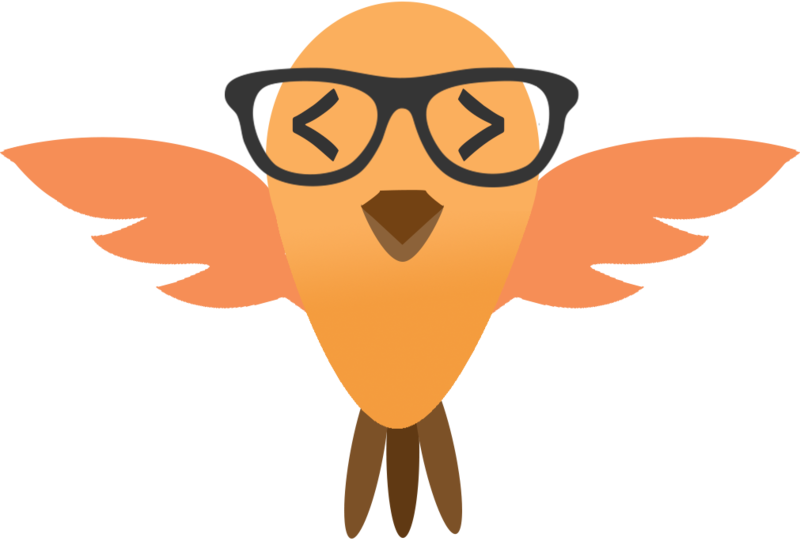 Coding is our passion and we code for a living. Tutorials, blogs and articles. This is what you'll find throughout this site. PHP and UI development is our expertise and we love sharing our knowledge with everyone. Here you'll find tutorials on the latest and trending topics in these technologies. This is our very first product. Very minimilastic (we promise) WordPress plugin for displaying social sharing icons on your WordPress blog. 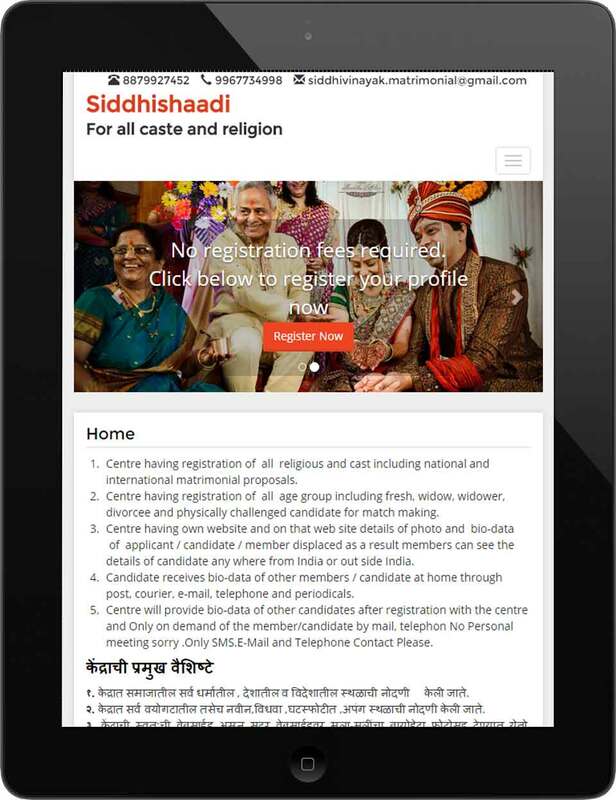 It is absoutely free and we don't even expect any registration neither have we added any promotional ads. Ideally best if you update your website content once in a while. These are low on budget and good to get you started on web. Be it a Ipad or a Galaxy Note, we'll make sure your website user has the ultimate experience no matter which device he is using. A Lead Management System or automation of your business process, just tell us what you want and we'll take care of it. 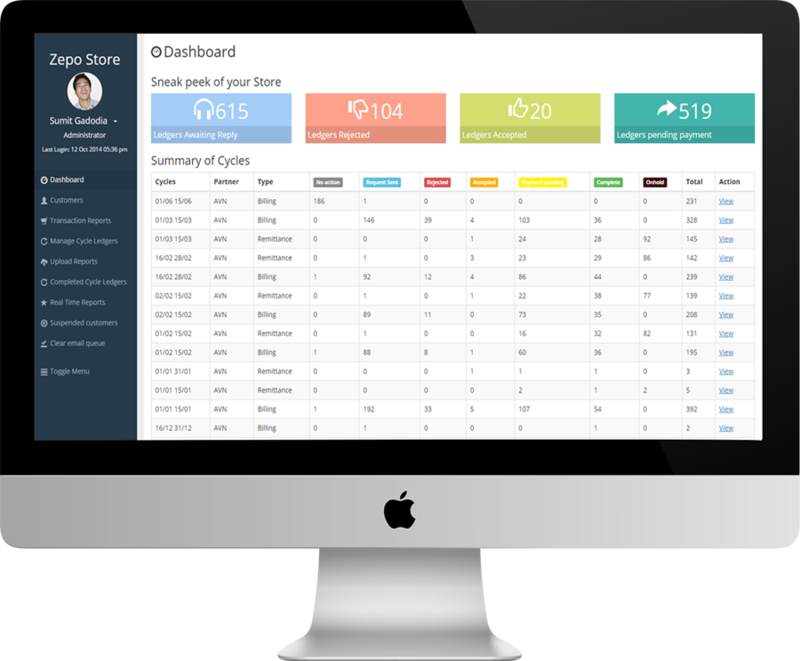 An inventory management system for managing billing cycle. Bulk upload, processing data in bulk and reports generation as per cycle are some of the key features of this system. 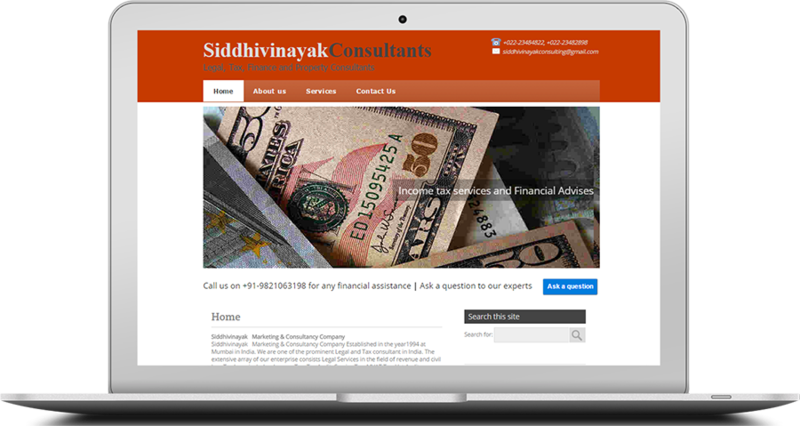 A website for one of the renowed legal and tax consultancy firm, Siddhivinayak, this website showcases the portfolio and the expertise of the firm. We'll love to hear from you. Feedback, enquiry or even a complaint, whatever it is feel free to get in touch with us.